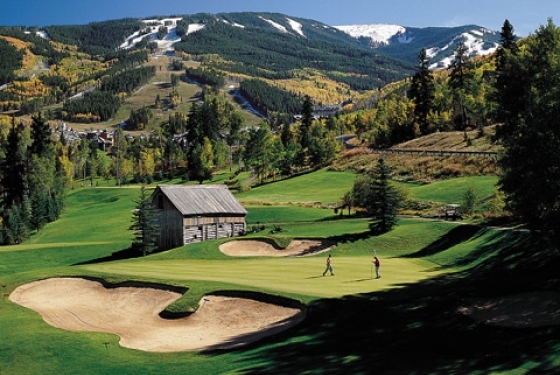 Amidst 5,300 acres of pristine National Forest land, lies one of the most iconic mountain towns in the U.S. Vail is known for its bountiful outdoor recreation and world-renowned skiing, however it’s also earned the reputation of being the ideal choice in the Rocky Mountains of meeting and event planners. This centrally-located region is located 30 minutes from Eagle Regional airport and is easily accessible from scenic Interstate 70. With a large variety of lodging, activity options and over 100 restaurants, shops and galleries, this vibrant community boasts diverse choices for most every size group and budget. 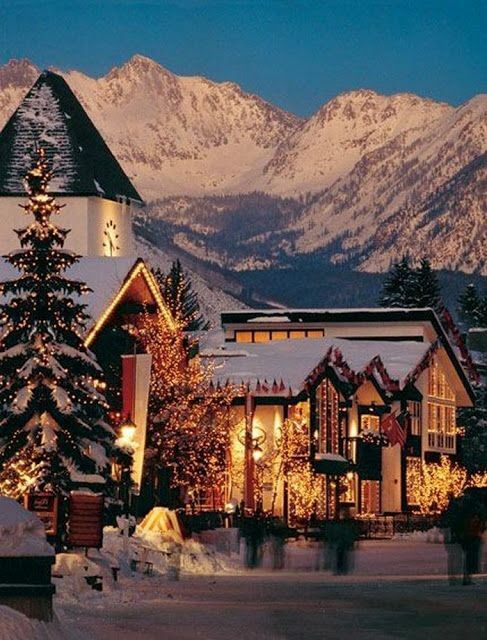 Listed in the top 100 Sustainable towns in the world, Vail is host to year-round festivals, concerts, farmers markets, the Burton US Open and much more. 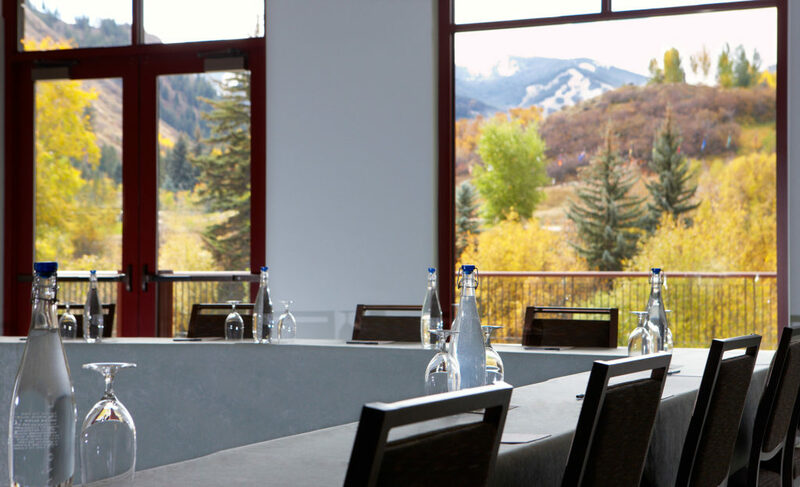 Dobson Ice-Arena, Ford Amphitheater, Betty Ford Alpine Gardens and the Vilar Performing Arts Center adds cultural depth to meetings in this awe-inspired wonderland. 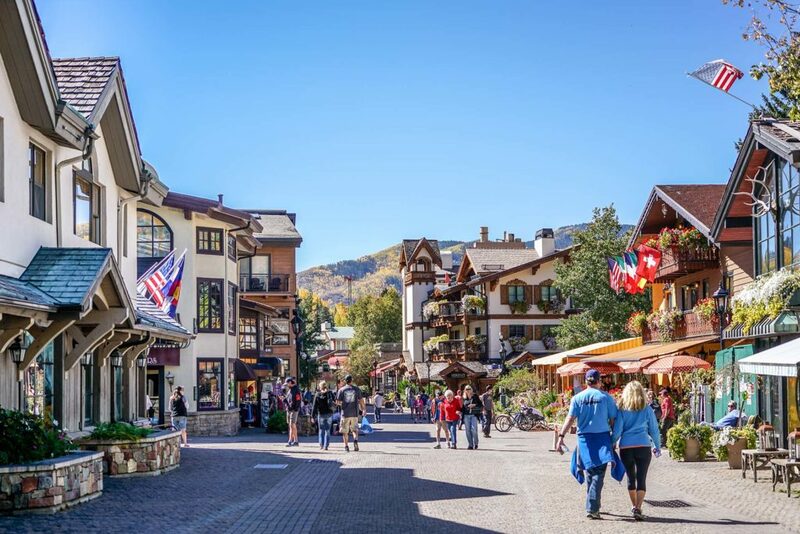 Even the most city-weary attendees will be rejuvenated strolling historic Vail Village on a typical bluebird day. 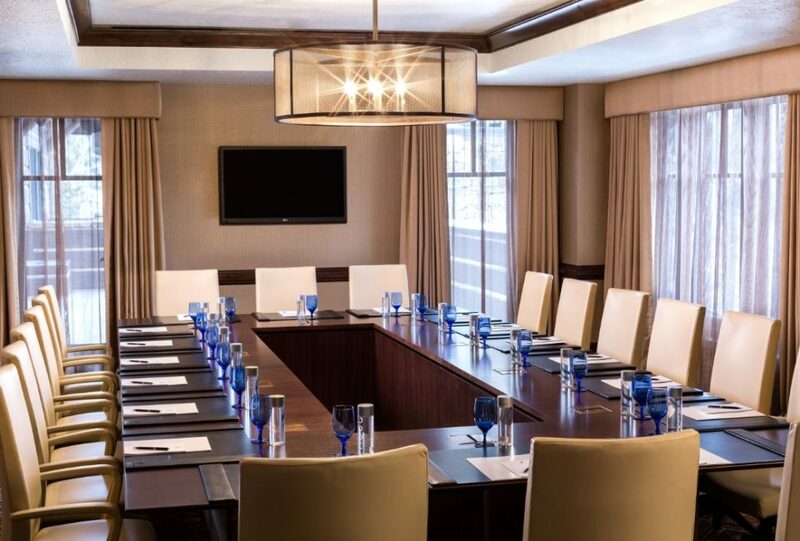 Choose Vail for your next meeting and entrust the knowledgeable and professional staff of Visit Vail Valley with your planning needs. They offer a neutral perspective and an extensive range of complimentary services. From customized site visits, streamlined proposals, teambuilding ideas or distributing RFPs, they are here to make you shine. 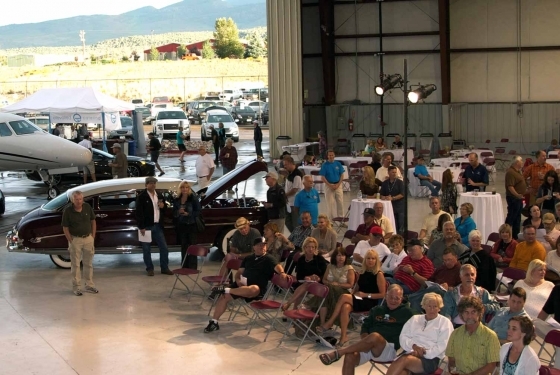 The Vail Valley offers a variety of unique venue options for your group. 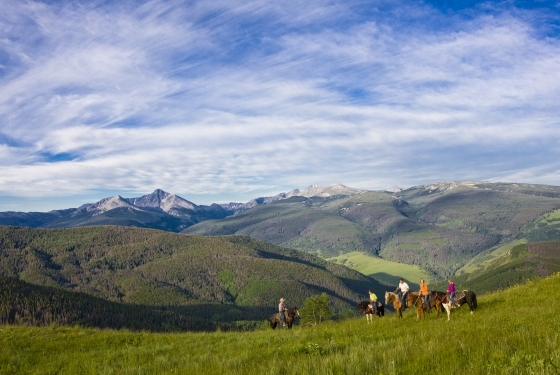 From on-mountain venues to in-town options, traditional Colorado ranches to casual settings along the creek, the Vail Valley has plenty of options for your group. 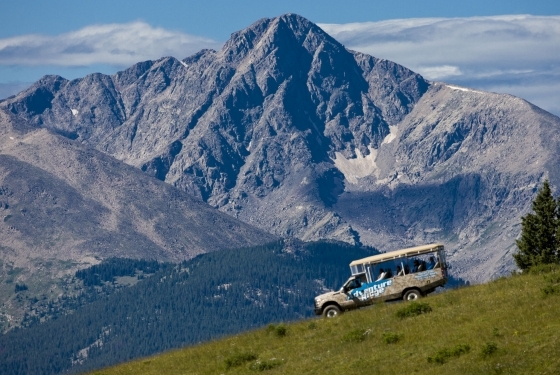 Celebrate your destination wedding in the Vail Valley! 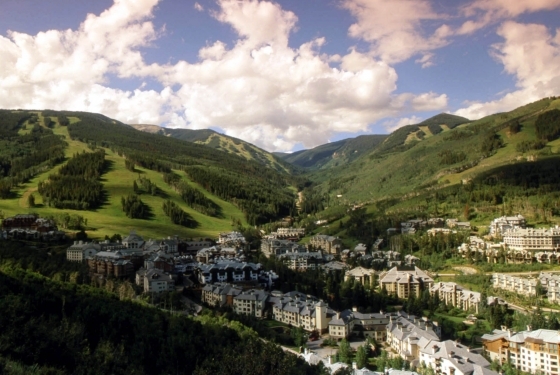 Congratulations on your engagement and thank you for considering the Vail Valley for your destination wedding. Vivid memories are guaranteed and your guests will always remember you, your day and the spectacular setting you chose. We sincerely hope the Vail Valley Wedding Guide (check out page 70 of the online guide for wedding information) will serve as a helpful resource to aid you with planning your “journey in an unforgettable destination” by helping to make selections from the wide variety of special event facilities, available services, dining, and activities. 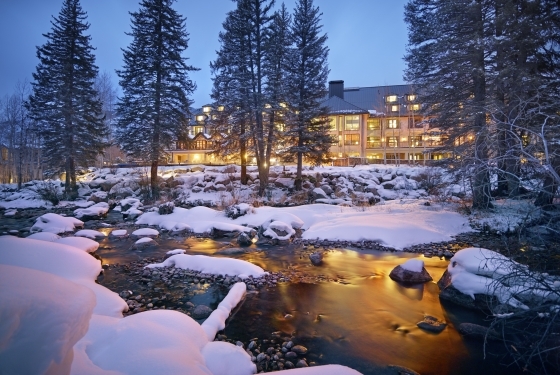 For wedding group lodging assistance, please contact the Visit Vail Valley group sales department at (970) 477-4003 or groups@visitvailvalley.com. 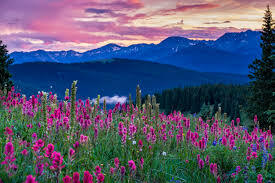 Meanwhile, we look very forward to assisting you with creating your perfect wedding experience in our beautiful Rocky Mountain destination.